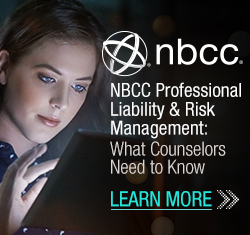 This content analysis includes 210 articles that focused on addictions topics published between January 2005 and December 2014 in the journals of the National Board for Certified Counselors (NBCC), Chi Sigma Iota (CSI), the American Counseling Association (ACA), and ACA member divisions. Results include the types of addictions content and behaviors studied as well as the populations and data analytic techniques used in the addictions research articles. 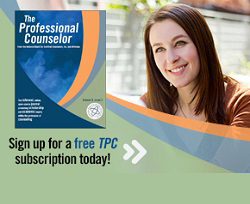 Whereas most articles discussed addictions counseling techniques, addictions issues among non-clinical populations, and professional practice issues, fewer articles addressed clients in treatment, utilized clinical populations, or analyzed intervention outcomes. 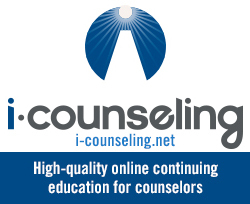 Implications for addictive behaviors and addictions counseling scholarship in professional counseling are discussed.